Been playing a lot of Borderlands 2 on Vita. Just freed Roland from the Raider Stronghold. Now it's time to see what Handsome Jack's next move is, and steal his vault key. I have been playing Star Wars: The Old Republic a LOT lately. Played quite some time ago, but quit for a while, now got back into it with one of my room-mates. More and more War Thunder. You and I have been having the same idea, then. I've been cruising right along with my Sith Sorcerer. Whitney and I are both hooked on Monster Hunter 4 right now. I even was lucky to snag the special edition MH4 New 3DS system when it came out. We're both up for taking the hunt online, if anyone else is playing! Republic Trooper: Vanguard for me. Though my number two is a Sith Sorcerer. Played some Witcher 2 today, but it wasn't able to tear me away from Borderlands 2 for long. 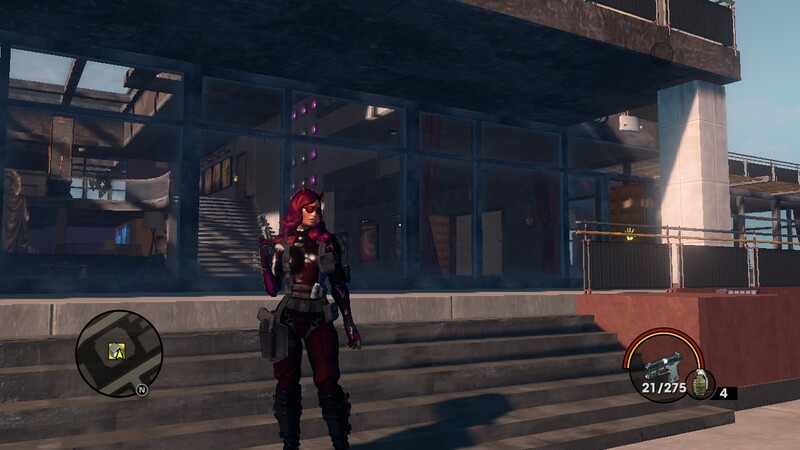 i went through a lot of outfits with her before i decided on something. I used to play a republic trooper, but I deleted him and rerolled a sith warrior. When I can get a chance, been giving Tekken Tag Tournament a go. While I'm familiar with the series, getting used to this game's particular nuances has been ...not easy. Not helped by my RL situation either, or how I'm trying to get familiar with some character's regarded by some as difficult or even very very hard (Bryan Fury, Steve Fox, though the former I've played since 3, the latter I have some time with). That and I can't help but notice how my current top characters are either 'neutral' or 'evil', be it Bryan (neutral, chaotic, evil), Bruce Irivin (kinda neutral given he's working with Kazyua), or as of late Dragnov (netural, approaching evil), or Armor King. But that's just an observation of mine. Given a thread I opened elsewhere...no one else here plays that game or any tekken title here? I just really like the balance of ranged, melee, and A.o.E. abilities he gets. 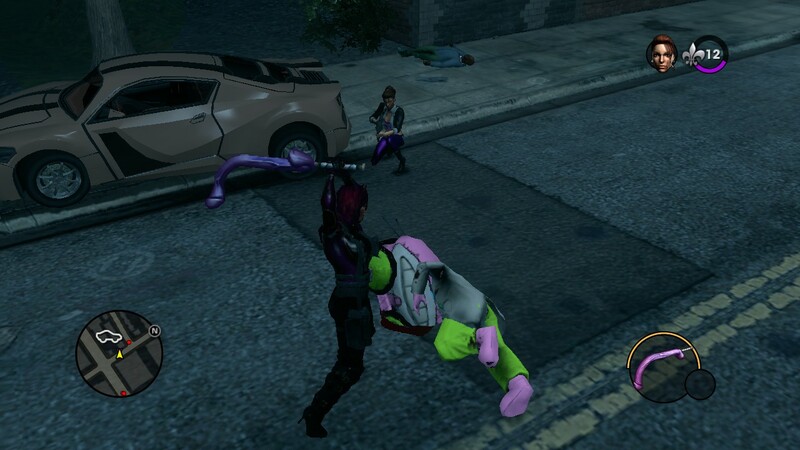 saints row 3 can be hard to explain to others. I have become trapped in Star Trek Online. Trapped, eh? Scotty must have messed up the teleport again. Damnit Scotty! Getting my Payday2 on. The heisting intensifies! Still on Borderlands 2. Just helped Moxxi flood Jack's construction site, made a counter propaganda video, destroyed all of Jack's statues, and killed his double with a side of pocket watch hacking. And that was all after killing 100 bandits. 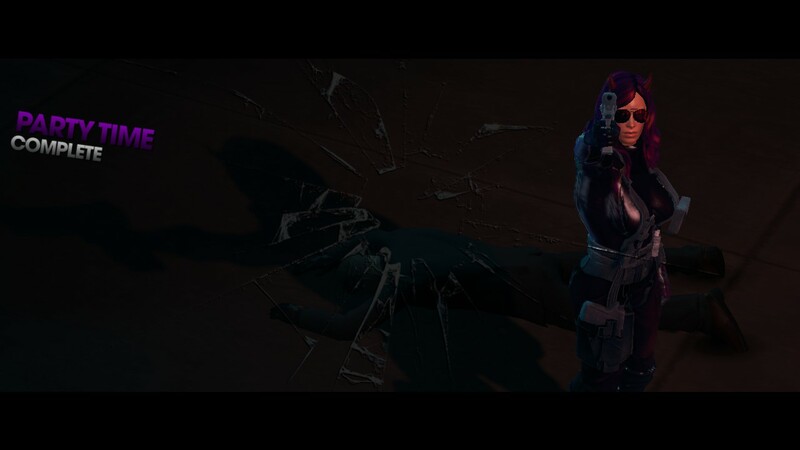 Anna's coming for you, Jack. Although, there are issues with the Vita version. Sometimes the game will slow down if there's too much going on, causing texture errors, or even a full game crash or freeze. These errors don't happen often, but it's annoying to be in the middle of a mission just to restart it again. Been on kinda a Crash Bandicoot high, as I managed to get both Wrath of Cortex for Gamecube and Warped for Playstation. Also thinking about getting the first two games as well, and maybe even CTR. i have succumbed to my previously sated Trackmania addiction. picked up Smash Melee a while ago, really liking it. still playing LoL. that will always have a place in my rotation of games. Playing Resident Evil Revelations 2. Was getting near the end of Episode 3, only to find out I screwed up on the boss half way through the Episode, and I have to do it ALL OVER AGAIN. Not only is Chapter 3 said to be the longest chapter (around 3 to 4 hours, instead of 2), but I have to deal with exploding enemies, laser guided auto guns, invisible enemies, and a boss that might as well be the Tyrant from the first game, only with very low ammo to deal with him. 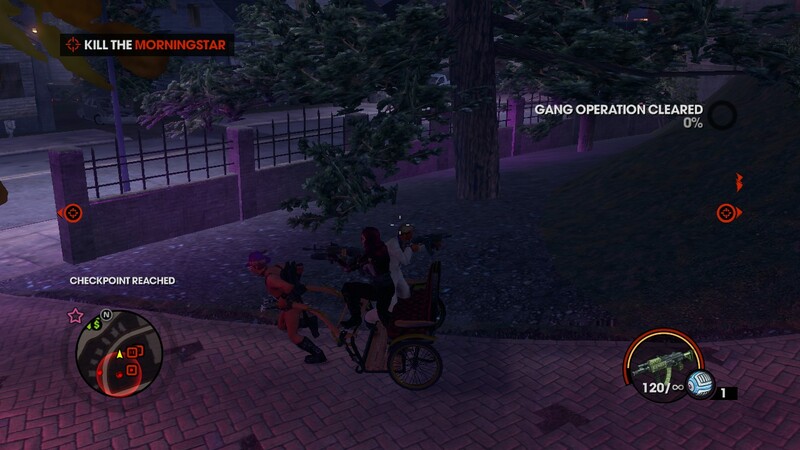 Playing Saint's Row 2. Mostly because it has better cheats than 3 which would make for a better video. Restarted Persona 4 Golden. And I need help. The guide I have been using is overwhelming, not detailing the best way to max out all social links so I can get the true ending, instead listing EVERY SINGLE SOCIAL EVENT. This makes it hard to come up with a plan of attack so I know what events I need to do, and what ones I can put off. Can someone help me find a better guide? And buying the guide is a no go. The original strategy guide goes for around $70~$12o, and it covers the PS2 version, meaning the content for the Vita port is not covered. [DOUBLEPOST=1430958333,1430894347][/DOUBLEPOST]Just found a Max Social Link guide. Unfortunately, it only covers what social links to do, and not dungeon strategies. Looks like I need to reference two guides if I want to get anywhere. i think you meant underwhelming? Doing a legacy run of Half life 2 and Deus ex 1 btw. the nostalgia. even if Deus ex's graphics when people talk puts me off now, how good the game is vastly outstrips that.